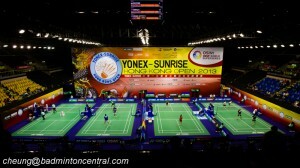 Lin Dan / Lee Chong Wei vs. Cai Yun / Fu Haifeng. Yes. You read it right. A match of epic proportion will be streaming live very soon, in around 30mins. 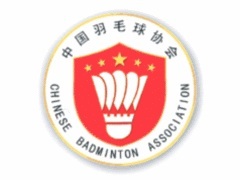 For the first time ever, Lin Dan and Lee Chong Wei will be paired up against Cai Yun / Fu Haifeng in an exhibition match during the China International Challenge 2014 in Lingshui, China.